In this blog post, Aqashah will take you to another part of South Sumatra, which is Palembang that is claimed to be the oldest cities in Malay Archipelago and is second only the largest city in South Sumatera after Medan. Continue reading to see some of the things you probably can do or explore while being in the city. 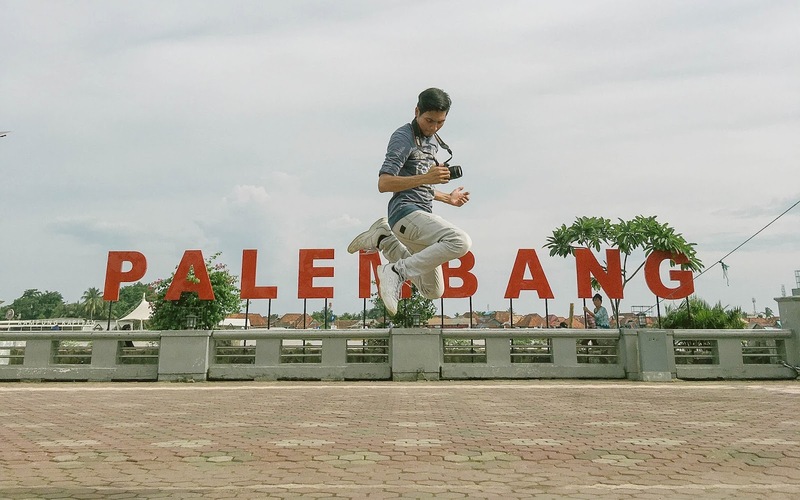 With its strategic location at banks of Musi River, Palembang is now home to over 1.7 billion of people. 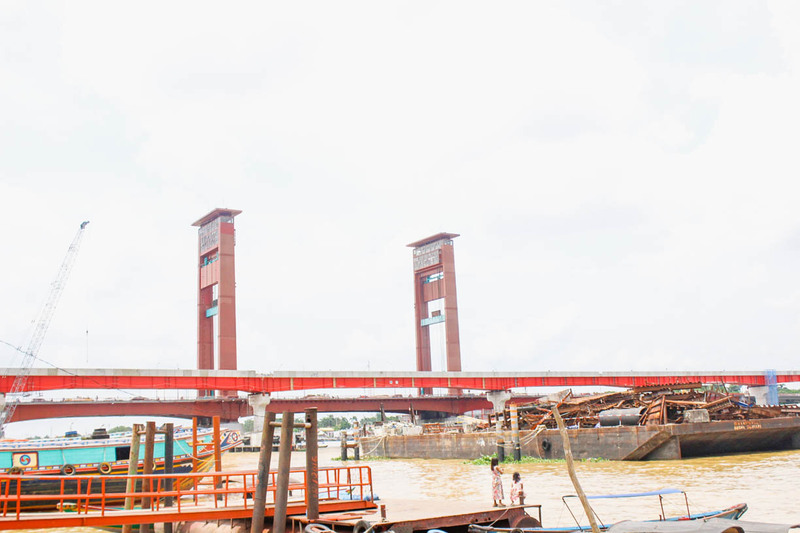 It is divided into two fractions and Ampera Bridge (formerly known as Soekarno Bridge) connects both downstream and upstream. 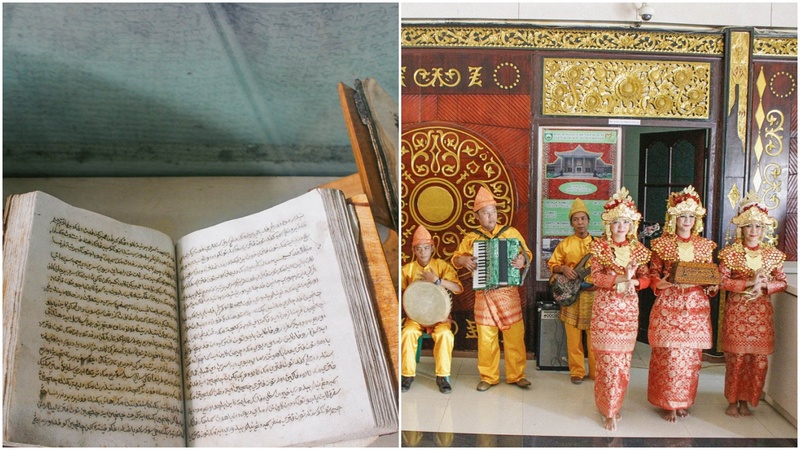 If you can recall the kingdom that used to govern the city of Palembang, you will understand how Palembang is uniquely a gem towards many histories. In fact, Parameswara used to reside here before setting his feet in Temasek and officialising the Malacca empire. Head to Balaputradewa Museum that showcases the stories and collections of chronicles from not only Sriwijaya Kingdom but also prehistoric times such as during Palembang Sultanate and up to Dutch Colonialism. Visitors will be welcomed with a traditional dance called Tarian Tanggai. 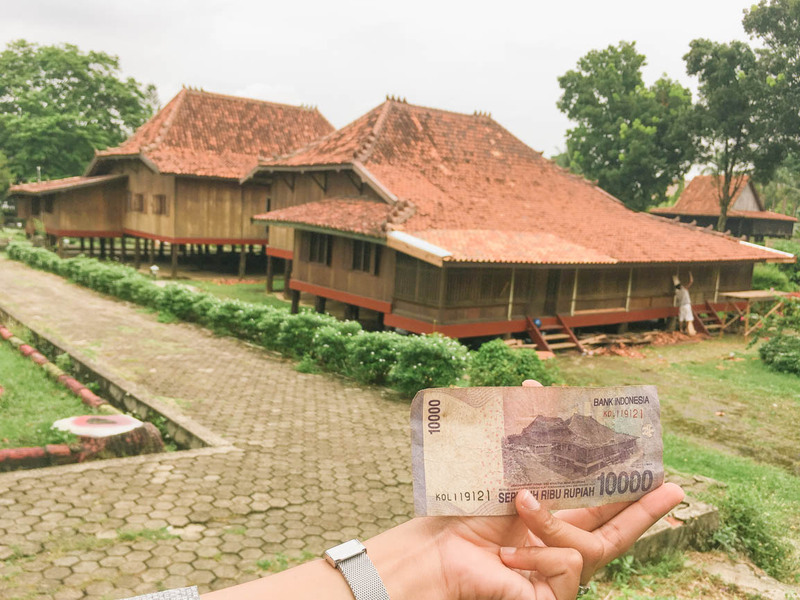 One of the interesting spots in the area is the traditional house named Rumah Limas that is said to be the trademark of Palembang and uniquely represented on a cash note of 10,000 Indonesian Rupiah. 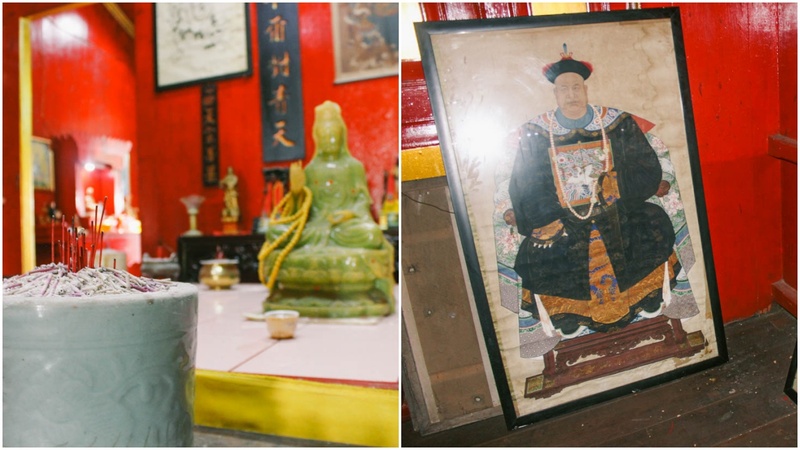 If you are interested in discovering the Chinese influence in Sumatra, visit Kampung Kapiten where the remnant of Chinese civilisation can be found. The core building of Kampung Kapiten consists of 3 houses which also became the largest building there. 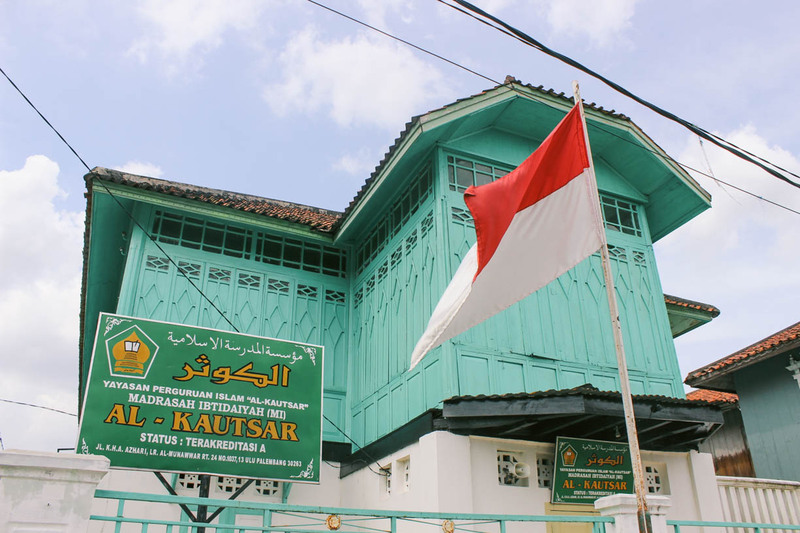 Besides Chinese, there is also a village known as Kampung Al-Munawar that is located in District 13 Ulu, Palembang and holds an Arab community, ever since the time of Palembang Sultanate. The majority of Arab comunity came from South Arab region, Hadramaut and believed that previous folks had married the locals in Palembang to which a community was established here. It is time to feast some of Palembang's signature food. Given the name as pempek, it is a flavoursome fishcake made up of fish and tapioca. It is eaten with rich sweet and sour sauce known as kuah cuka. There are various types of pempek such as kapal selam, lenjer, adaan and more. 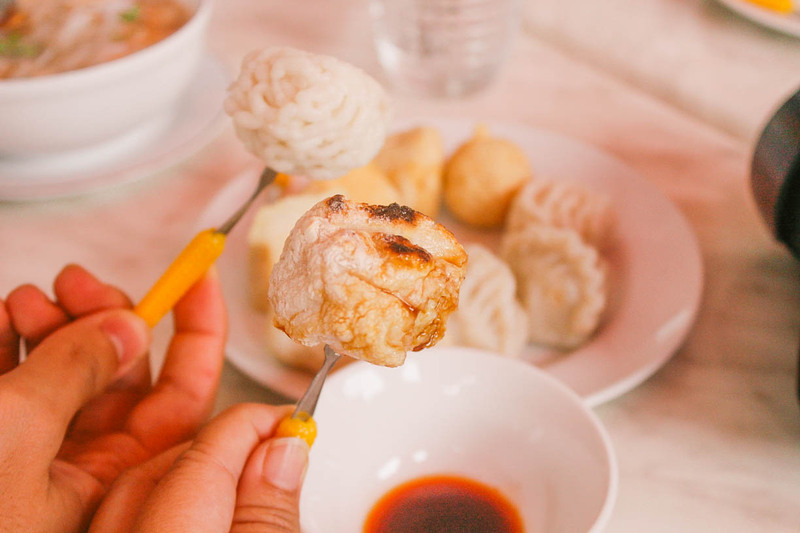 Read this to find the types of pempek. You may savour pempek at most eateries in Palembang and one of them is Pondok Tince (-2.974114, 104.755548). Besides pempek, you could also try their desserts such as es kacang merah (red bean shaved ice), kue lapis (layered cake) and more. Do you know that Indonesia is dominantly comprised of Muslim followers? Yes, there is over 87% population of Muslims in Indonesia. 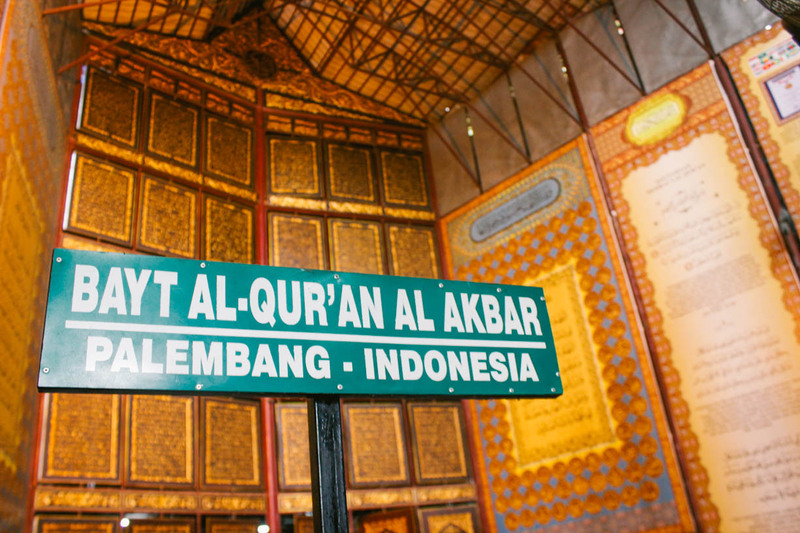 In line with that, we are excited to tell you that there is a new Islamic attraction in this city, which is Al-Quran Al-Akbar Museum. Visitors will get their opportunity to have a look at the gigantic Al-Quran here. 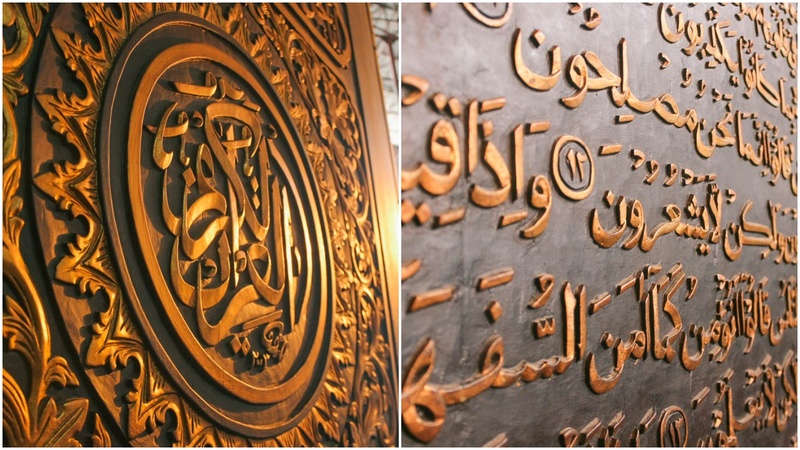 The verses of Koran are carved on the surface of wood (from the skin of Tembusu or Fagraea fragrans) measuring a length of 177 centimetres with a width of 140 centimetres and a thickness of 2.5 centimetres. Good to know: It took seven years to manufacture the museum to this day. The idea of building a gigantic Al-Quran was proposed by a local known as Opat. He got his inspiration from his dream when he was sleeping. This article was made possible through the familiarisation trip to South Sumatera, Indonesia in conjunction with International Mussi Triboatton 2017, which was organised by Wonderful Indonesia. As always, all opinions in this post are owned by the writer. miss palembang so much! I believe it has much more to offer! Hopefully I can revisit this region again and discover more of it! woohoo! I love how Palembangites are just crazy over pempek! 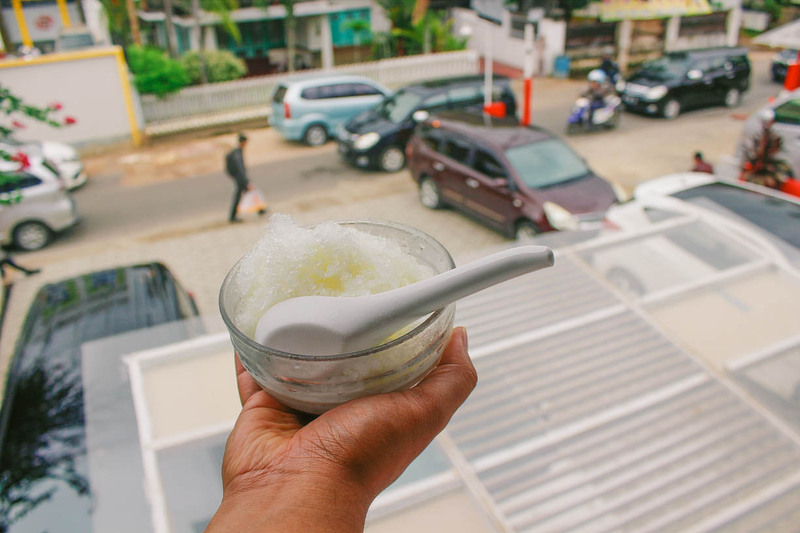 From road side stalls to cozy restaurants, this delicacy is everywhere.